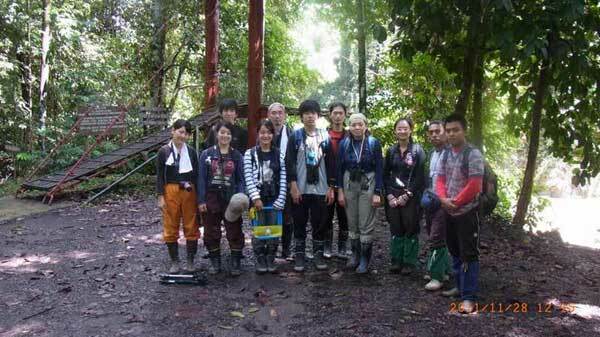 During the whole travel schedule, we stayed in the Borneo Rainforest Lodge located in the Danum Valley Conservation Area, Sabah, Malaysia, from 23 to 28 November to observe the wild orangutans, other animals and vegetables. 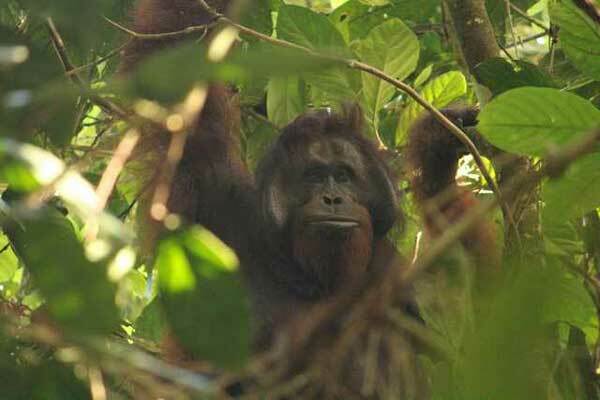 Byobserving wild orangutans, we could see the groups from the large view. We alsoobserved the feeding, nest building, locomotion using branches, and social interactions. In the rainforest we did trekking, tubing, night hike, night drive, and climbing to the mountain near the lodge, so we could learn rainforest-biodiversity.